Losing weight is no cakewalk; especially burning that stubborn fat around the belly can be a nightmare! In order to lose weight in a healthy way, one must set a realistic goal. Losing weight is no cakewalk; especially burning that stubborn fat around the belly can be a nightmare! In order to lose weight in a healthy way, one must set a realistic goal - aim to lose two to three kgs in a week. Health experts and nutritionists around the world recommend exercising portion control and maintaining a strict workout regime to shed extra weight. However, eating certain foods - rich in fibre and low in calorie count - accompanied by regular workout can speed up the weight loss process. These weight loss friendly foods will not only help you manage your weight but will also boost metabolism and improve digestion, and berries top the list. The best part is that some of the berries like strawberry, mulberry and raspberries are easily available in the market. So, without much ado, let's jump right in! These gorgeous heart-shaped berries are one of the most commonly consumed berries in the world. They are rich in pectin fibre, which is known to promote satiety and further keeps you away from bingeing on fattening foods. Moreover, strawberries are low in calories too - a 100 gram serving of strawberries has 32 calories, as per the USDA nutritional data. Other than that, strawberries also help improve digestion and prevent gastrointestinal discomforts - all of which are directly related to weight loss. In order to reap the fruit's maximum benefits, it is better to consume it fresh in season. 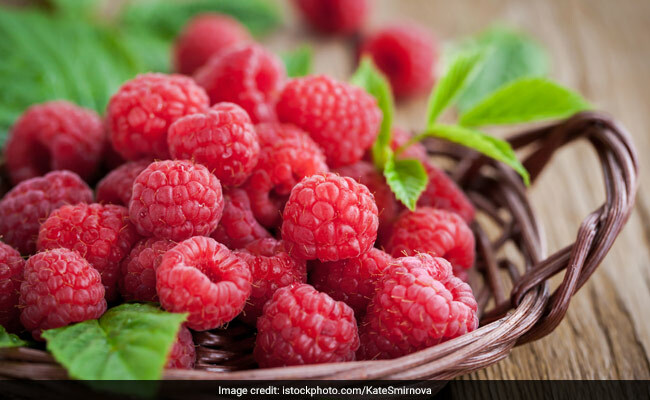 Sweet, tangy and delicious, raspberries are one of the negative-calorie fruits. Negative calorie foods are extremely low in calories and can be a part of any weight loss diet. This is because digesting and metabolising these foods takes more calories than they inherently contain. A 100-gram serving of raspberries contain 53 calories, as per the United States Department of Agriculture. You can add raspberries to your smoothies or a bowl of cereal, the choice is yours! Succulent, tarty and refreshing, mulberries are packed with soluble fibres. Dietary fibre helps in boosting the digestion by bulking up stool and accelerating the movement of food through the digestive tract - all of this reduces the incidences of constipation, bloating and cramping. 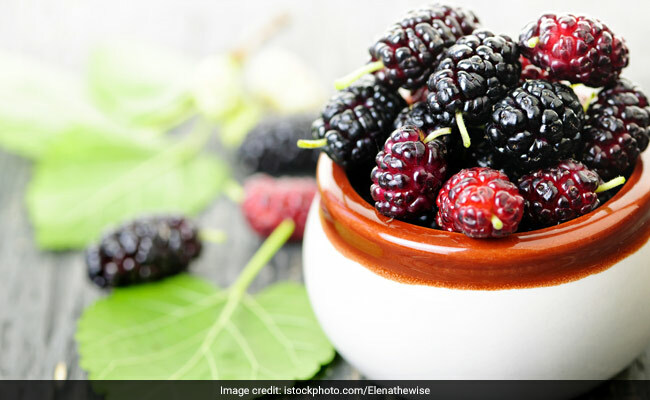 According to the book, 'Healing Foods' by DK Publishing House, mulberries help "strengthens the digestive tract and can ease bloating and constipation." A healthy digestive system is a key to healthy weight loss. Make sure you eat these berries in their whole forms and not juice them, as juicing leads to extraction of fibre from berries, which is one of the most important components for weight loss.